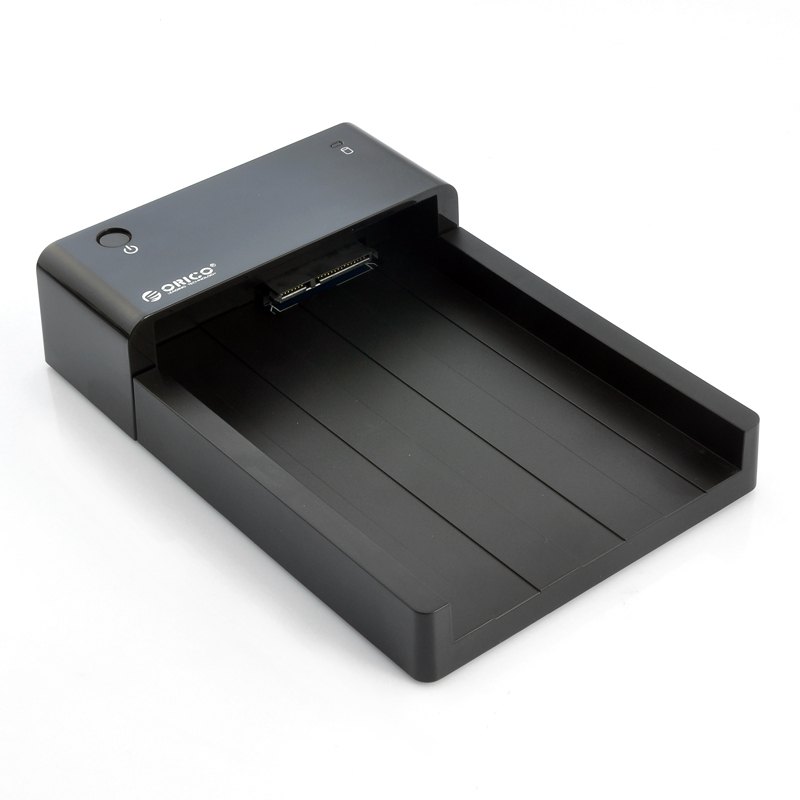 Successfully Added SATA HDD + SSD Docking Station "Orico 6518US3-BK" - USB 3.0, 2.5 + 3.5 Inch to your Shopping Cart. SATA HDD and SSD Docking Station that uses USB 3.0 speeds as well as featuring both a 2.5 and 3.5 Inch slot making it an ideal tool for transferring data between your computer and your external SATA disk. Chinavasion now has this docking station that supports both HDD (Hard disk drive) and SSD (Solid-state drive). This product is known as the “Orcio 6518US3-BK” and comes with ultra fast USB 3.0 speeds resulting in a transfer rate of up to 5Gbps, therefore transferring data will be rapid. The “Orcio 6518US3-BK” USB 3.0 docking station makes it quick and incredibly easy to manage data on external SATA drives. Whether you want to swiftly copy your entire music collection to a friend’s hard drive or merely want an efficient way of backing up your entire HDD or SSD, the” Orcio 6518US3-BK” will help you achieve this. Several different SATA types can be supported by the “Orcio 6518US3-BK“ such as SATA I, SATA II, SATA III, SSD as well as disks at sizes 2.5 Inch and 3.5 Inch of up to 4TB. No matter if you’re a PC user or a Mac fan, as the “Orcio 6518US3-BK” docking station is compatible with most operating systems, of course they will require a USB port for interaction. The “Orcio 6518US3-BK“is a plug and play device that supports hot-swapping, which results in a simple method of use. Simply connect the docking station to your computer to instantly starting using it as no CD or software is needed for installation. 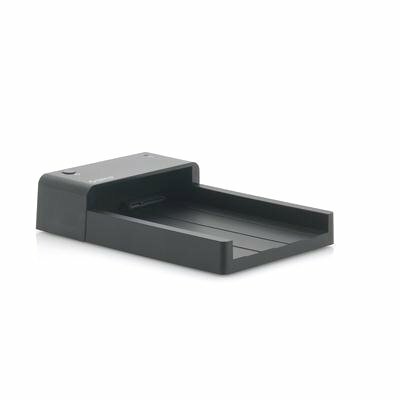 Also this docking station has a patented unique horizontal installation design, which is better for HDD heat dissipation when it is being used to reduce the chance of any damage to the disk and the actual docking station. This USB 3.0 docking station allows for ultra fast USB 3.0 transfer speeds between your computer and your external SATA HDD or SSD. Get yours now while supplies last and we will express ship your order within one working day and even include our 1 year warranty. Brought to you by the leaders in wholesale electronics, Chinavasion.